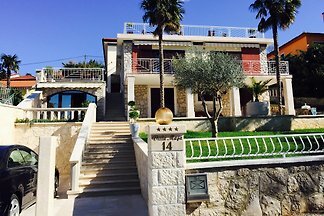 VILLA NJIVICE - This luxurious 3-bedroom villa is located in Njivice town on Krk Island, only 600 m from the first beach. 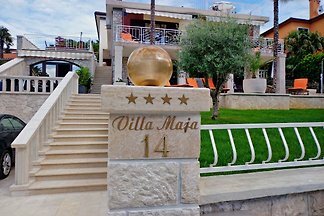 The Villa Maja is located on the beautiful green Croatian island of Krk, in the place Njivice You stay with us in a prime, quiet location only 20m from the beach. 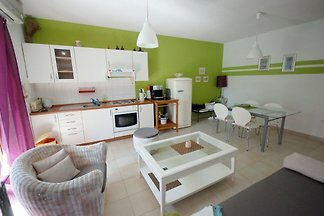 One bedroom apartment suitable for 2-4 persons. It is located on the first floor of apartment building only ca. 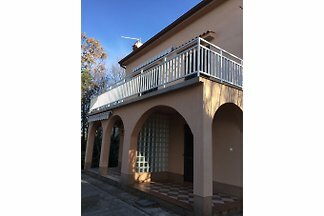 300 meters from the beach. 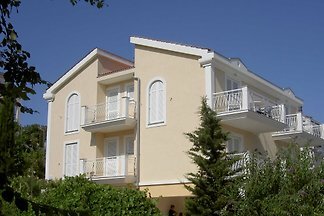 from 5 36 holiday homes & accommodations in Njivice were rated with an average of 4.6 out of 5 stars ! 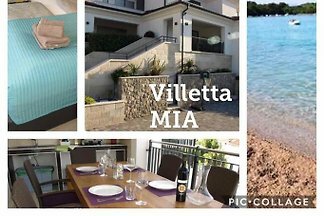 Rent successfully your holiday flat or holiday home in Njivice in only 20 minutes !